Flow dividers, hydraulic pumps and hydraulic motors for forklifts, presses, compressors, solar panels and other industrial machines. 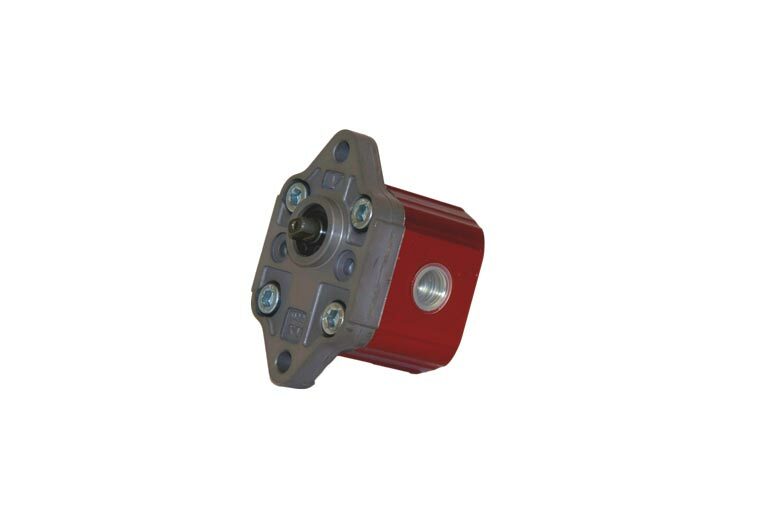 We manufacture hydraulic pumps, flow dividers, and hydraulic motors that can be used in forklifts, presses, compressors, wind turbines and other industrial machinery. All our products last over time, to reduce maintenance interventions and machine downtime as much as possible. 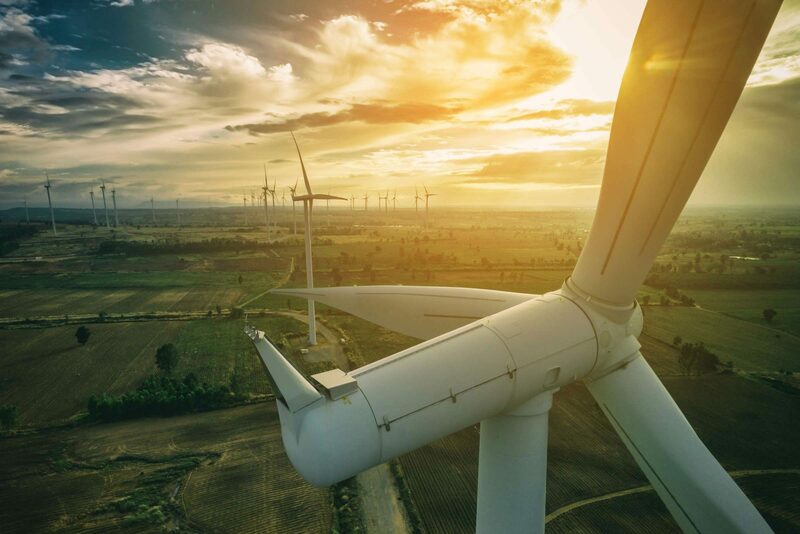 They contribute to making precise, fluid and safe the work of industrial machines used to transport and move large loads, to transform materials, to produce semi-finished products and alternative energy. The Vivoil range for industrial machines includes hydraulic pumps with external gears (unidirectional and reversible), hydraulic motors with external gears (unidirectional and reversible), multiple hydraulic pumps with external gears already assembled or in stages to be assembled, flow dividers. 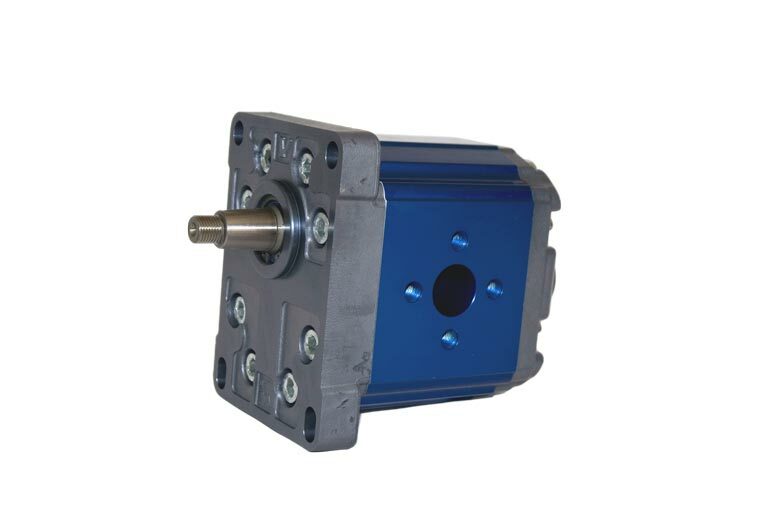 Hydraulic pumps, motors and flow dividers are essential components of many industrial machines used in different sectors. They are found in woodworking machines of large production lines, such as presses and log splitters; in those for plastic processing, such as compactors; in footwear machines, such as machines for the production of soles. They are used in machinery used in the ceramics sector and in packaging, welding and textile machinery. They are also present in washing machines, such as machines for external washing of railway vehicles. 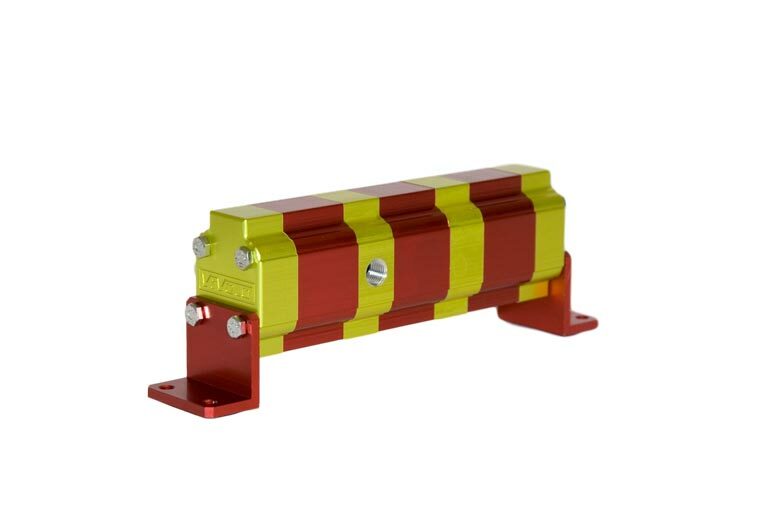 The hydraulic components distribute the right flow of oil to make fluid and precise the work of machines such as pile drivers, which thrust poles into the ground to build safety barriers, guardrails, fences, vineyards, etc. They are found in bending rolls, in paper, textile and metallurgical industries machines. They are components of compressors, gearboxes, turbines, sprayers and even of test benches for hydraulic products. Pumps, motors and flow dividers are used to operate waste presses and compactors and are present in the hydraulic power units of many machines. Vivoil products are necessary for the operation of self-propelled machinery, forklifts and cranes, which lift and handle goods; of mobile bollards to limit access to LTZ (Limit Traffic Zone) and private areas; and of lifting platforms. Finally, they are also used in renewable energy plants (wind turbines and solar panels).